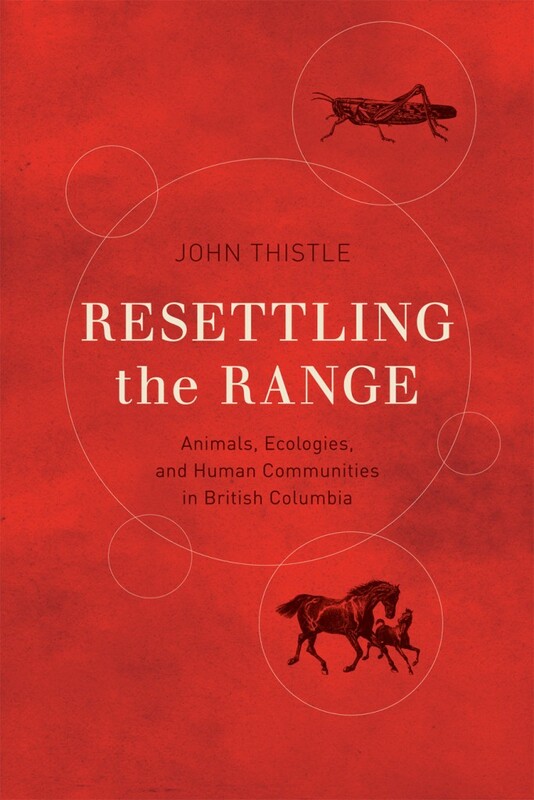 UBC Geography alumnus John Thistle (PhD 2009) published his first book, Resettling the Range: Animals, Ecologies, and Human Communities in Early British Columbia in 2015. The book explores the ecology and history of BC interior’s grasslands and the people who lived there in the late nineteenth and early twentieth century. Since its publication, the book has received the Basil Stuart-Stubbs Book Prize for Outstanding Scholarly Book on British Columbia , the K.D Srivastava Book Prize for Excellence in Scholarly Publishing, the Henry A. Wallace Award for best book on agricultural history outside the United States, and was shortlisted for the Roderick Haig Brown, British Columbia Book Prize. From 2010 to 2016, John Thistle served as a Postdoctoral Fellow and Research Associate at the Labrador Institute at Memorial University. 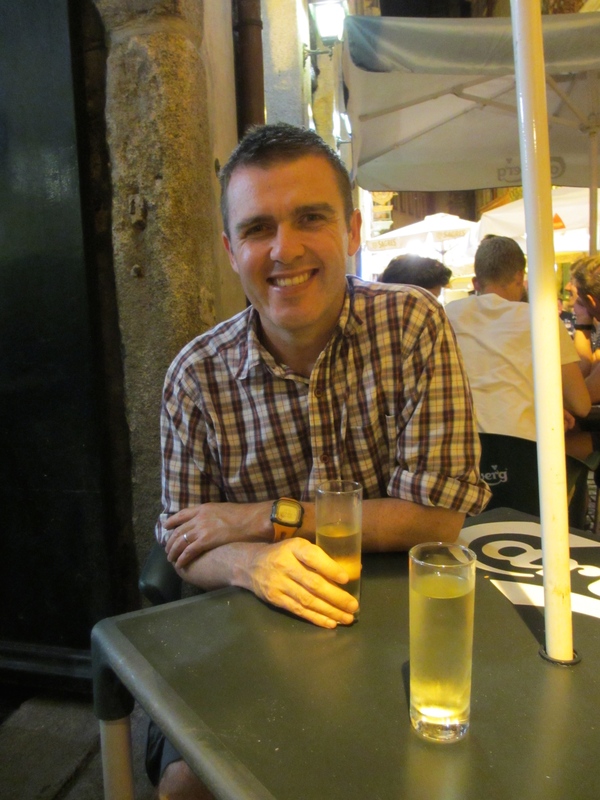 He is currently an Assistant Teaching Professor at University of Victoria.